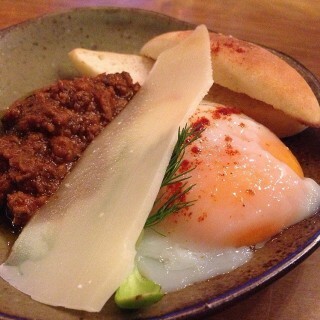 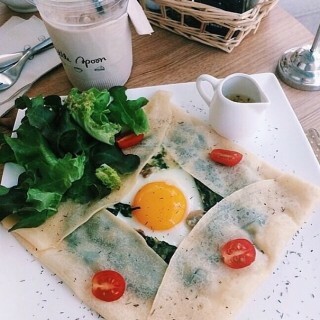 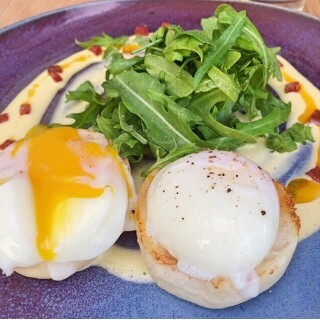 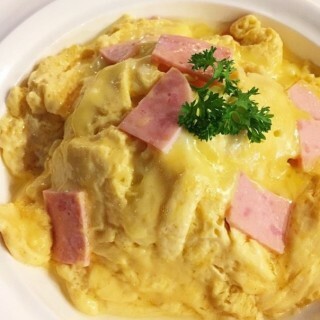 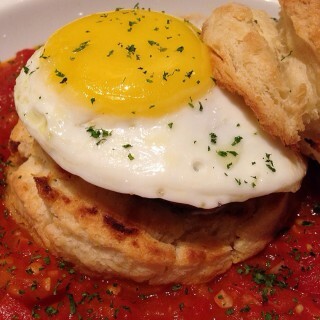 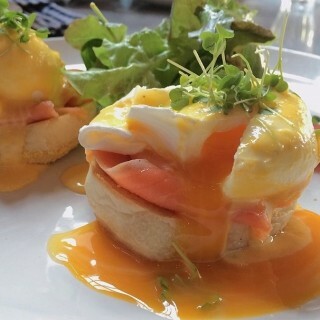 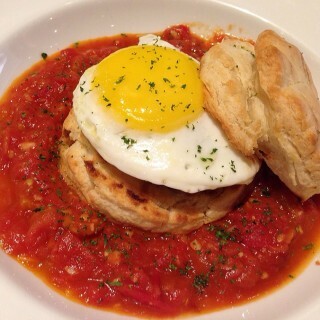 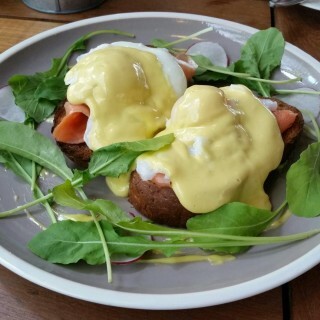 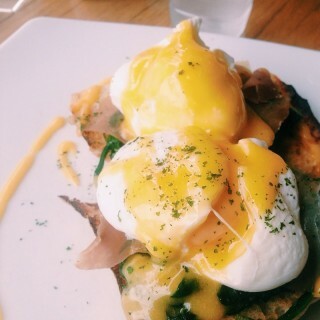 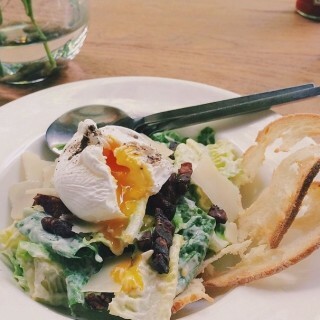 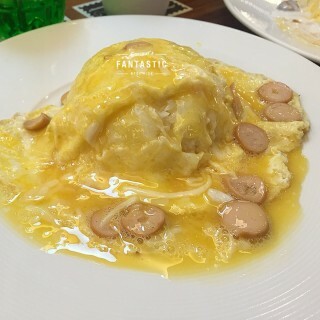 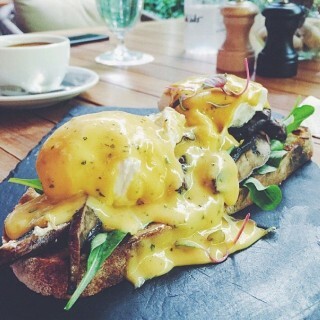 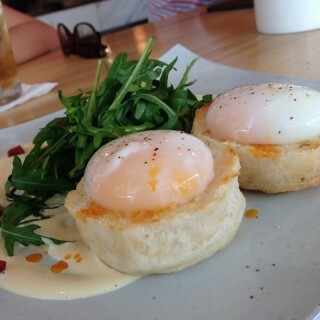 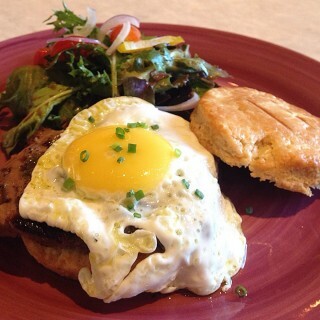 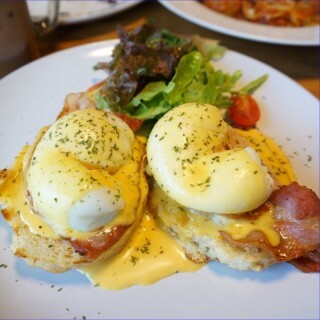 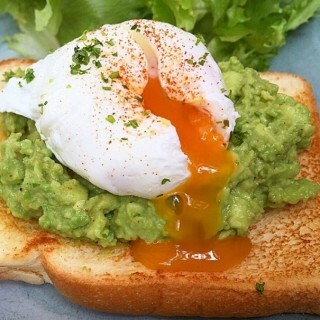 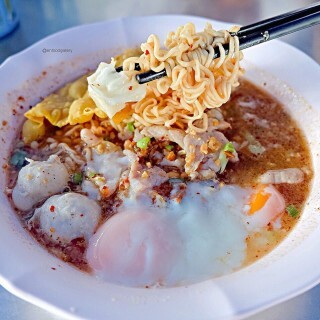 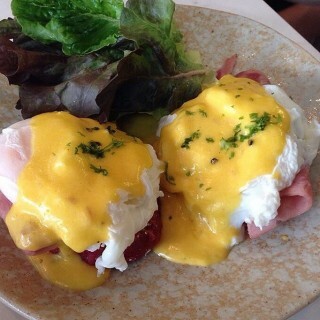 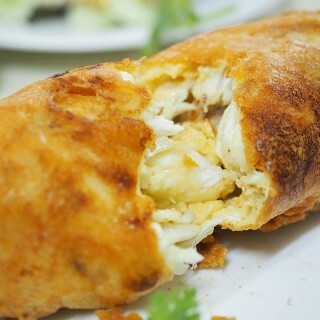 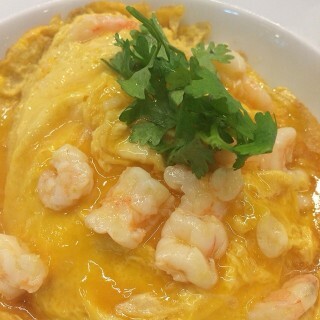 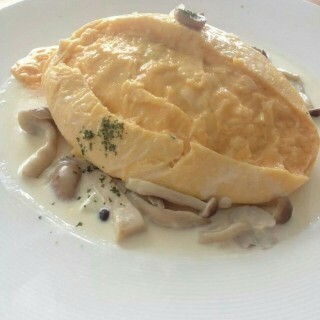 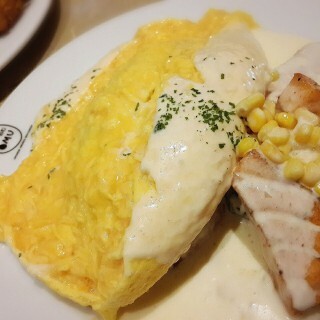 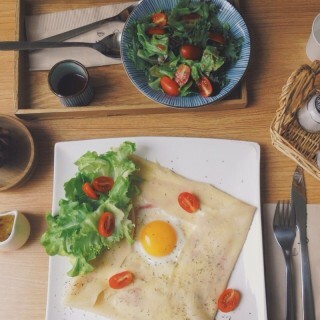 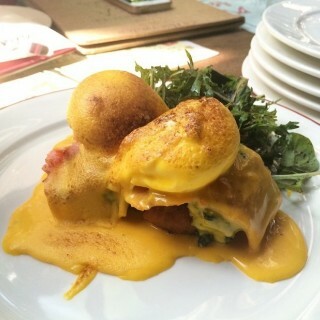 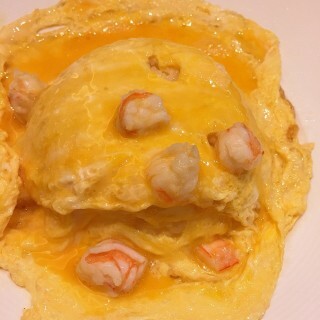 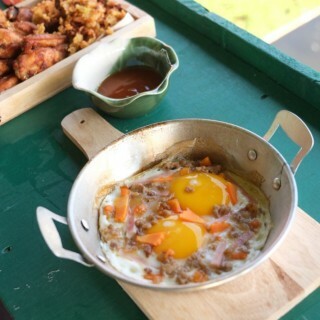 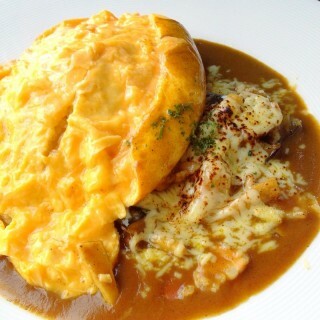 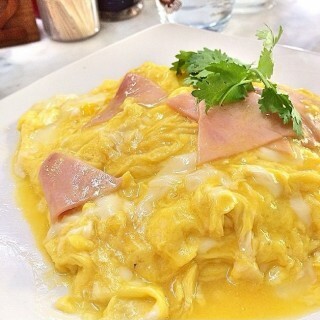 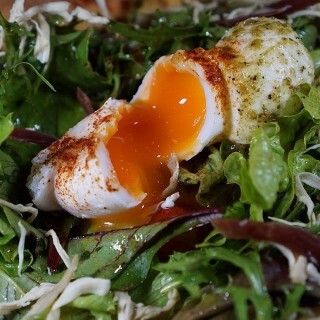 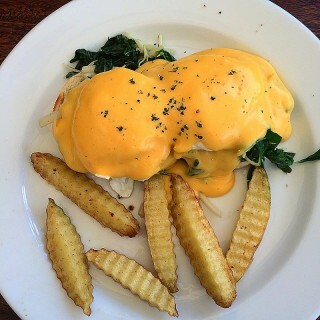 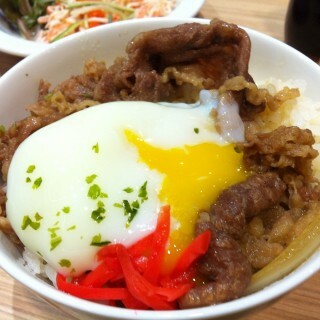 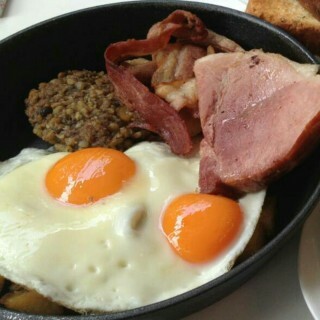 Egg menu is one of the most favorite dishes. 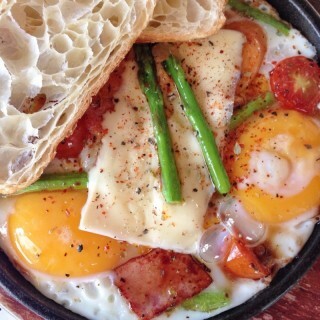 Egg can be cook in the variety ways, so there are a variety of egg dishes that you can eat from breakfast to dinner. 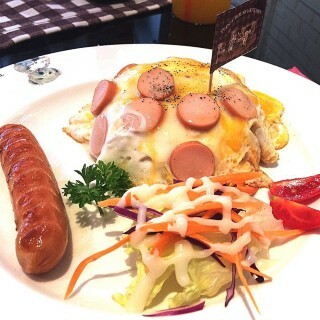 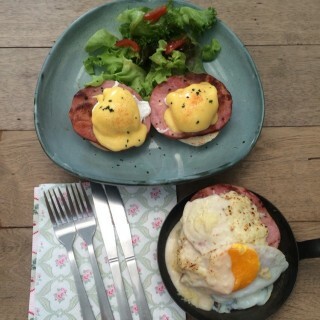 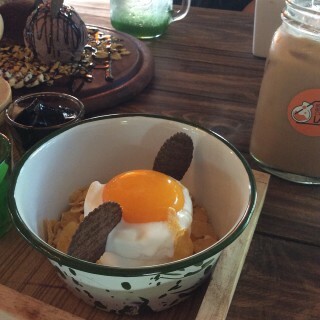 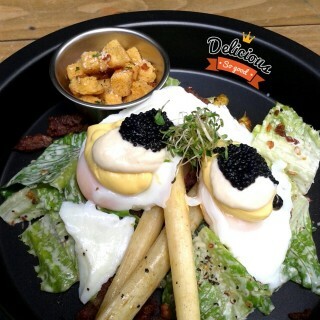 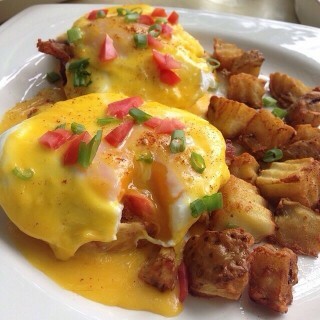 ALL DAY BREAKFAST..@ Tree Tales...Pattaya..